Ártica ST, as the developing company for Integria IMS, offers professional quality support services to customers. These services are provided by the same team of people who make Integria IMS possible. Our engineers will be delighted to help you solve any doubt or issue that may come up. Quality professional support brought to you from the hands of our support engineers. 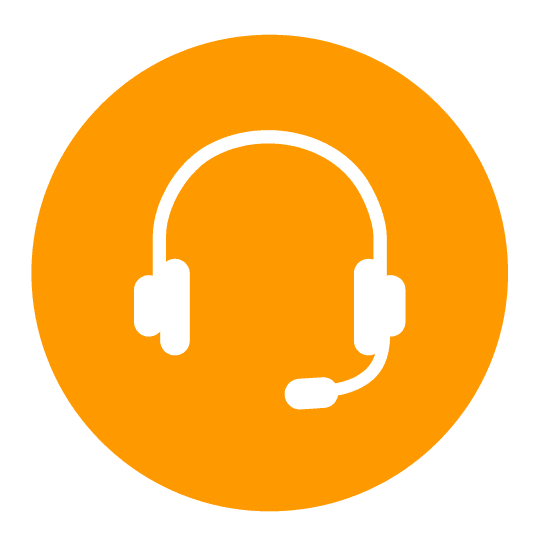 If you’re an Integria IMS customer as of now, you can access the support center from here. If you wish to request more information on the Enterprise Edition of Integria IMS and its support plans, please contact us.